Stephen Kendrish is with American Stress Technologies, Inc. Visit www.astresstech.com. Copyright© 2017, American Gear Manufacturers Association, October 2017, ISBN: 978-1-55589-570-9 1. 17FTM07. 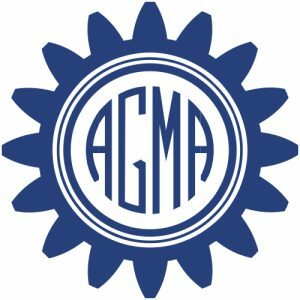 The statements and opinions contained herein are those of the authors and should not be construed as an official action or opinion of the AGMA. Go to www.agma.org.